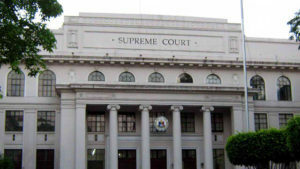 After the Supreme Court revealed the top passers of the recent 2016 Bar Licensure Examination, the president of the University of the Philippines (UP) reacted of not having a UP College of Law student in the top 10 passers. According to UP President Danilo Concepcion, it is about making good lawyers and teaching grand manner and not about making top notchers in the bar exam. “The business of a law school is to teach law in the grand manner and to make great lawyers; it doesn’t say to make Bar topnotchers,” said Concepcion as quoted by the Philippine Law Register last Wednesday, while talking in front of the successful UP Bar passers, as reported by abscbn.com online. 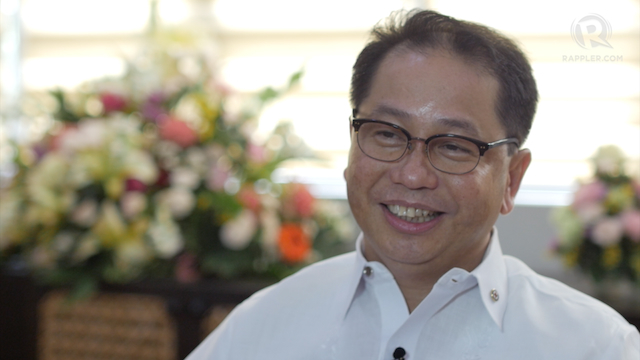 Concepcion is the dean of UP College of Law and the top examinee of the 1983 bar exam. Be believes that law schools must not think of producing Bar top examinees alone. The recent list of the top 10 Bar Passers does not include a law school from Metro Manila and this is the first time after almost decades in the bar examination in the Philippines. This year, the 2016 bar topnotcher came from the University of San Carlos in Cebu and she is Karen Mae Calam. Despite not having a top examinee from the bar exam, the Philippine Law Register revealed that the 97.89% overall passing rate of UP in the recent 2016 Bar exams is still a remarkable achievement. This is the highest obtained passing since 1970, as detailed by the news. As for Paolo Tamase, the most important thing is that UP was able to achieve its highest passing score and not about having a top 10 passer. “We would rather have a batch with a passing rate of 100 percent than a batch with just 10 topnotchers…Passing the bar is only the minimum requirement of law practice. This is only the beginning,” said Tamase during Wednesday’s testimonial dinner, as quoted by the Philippine Law Register. Tamase is UP College of Law Class 2016 valedictorian. UPDATE: The results of the 2016 Philippine Bar Examination just came in and you can find it here. 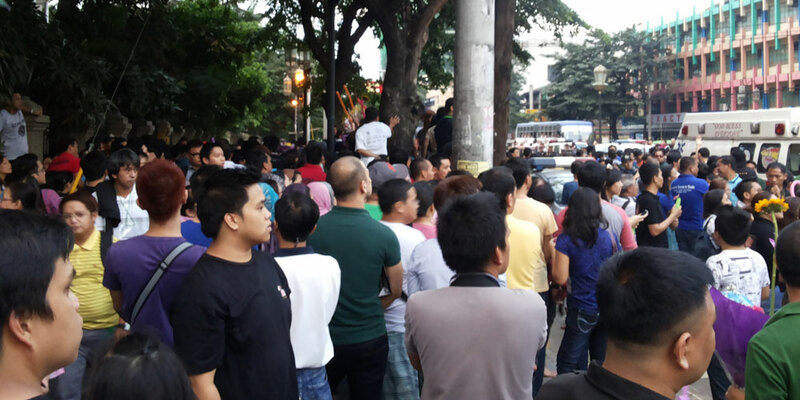 In last year’s November 2015 Bar Examination, a total of 1,731 takers have passed. It is 26.21% of the total numbers of test takers for the Philippine Bar Examination. In fact, it is the highest passing rate since 2001. Rachel Angeli Miranda from the University of the Philippines College of Law topped the November 2015 Bar Examination, with a passing rate of 87.4 percent. The result was released on Tuesday, May 03, 2016. Here are some facts about the Philippine Bar Examination that you must know. There are only 14 schools in the Philippines that produced bar topnotchers. Most of these bar topnotchers come from the University of the Philippines and Ateneo de Manila University. In 1901, the first Bar Exams was conducted, with a meager 13 examinees. One Francisco Noel Fernandez took the Bar exams in 1993, but he failed. Nevertheless, the following year, he took it again and became a topnotcher with a score of 89.2. In 2008, the Philippine Bar exam has admitted a total of 6,533, the highest number of examinees in the history. However, only 20.58% of the examinees have passed that year. The 1954 edition of the Bar Exam had the most number of passers, which was 75.17% of the total examinees. On the other hand, the exam least number of passers was recorded in 1999, with only 16.59% of the total takers. Then Senator Tecla San Andres-Ziga was the first woman to have ever topped the Bar exam. She got 89.4% passing grade in the 1930 Bar exam. The passing rate of the Bar exam was lowered to 70% in 2007, from 75% in 1982. This is mainly because of the low examination results throughout the years. Had the rules not changed, only 5% would have passed the test in 2007. There are five times an examinee can take the Bar exam. However, last year’s results are so low, that the five-strike rule was disregarded. 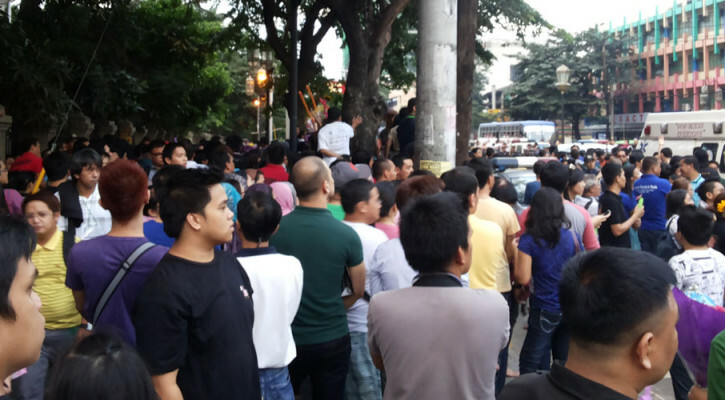 The exams were being held every September at the De La Salle University. 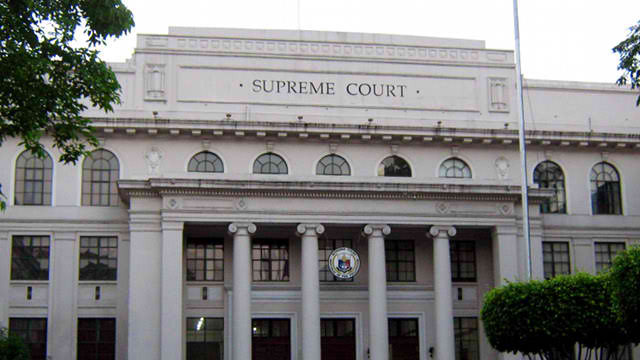 However, the violence that struck the Bar exams in 2010 has prompted the change in venue.